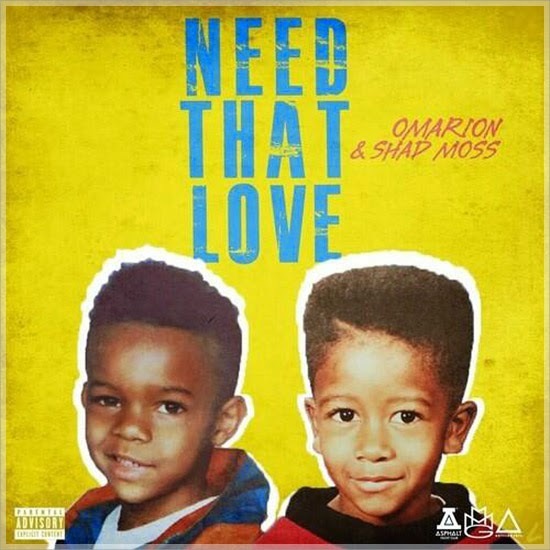 How cute are these throwback pictures of Shad Moss (Bowwow) and his homie Omarion! Remember when these two were inseparable? Well, the old buddies have reunited on an LL Cool J sampled track “Need That Love”. The track features a sample of LL Cool J and Boyz II Men’s 1995 hit “Hey Lover.” You can listen to the track and learn the lyrics after the cut. Unfortunately I'm not feeling this song, but it might do it for you. Let me know what you think.